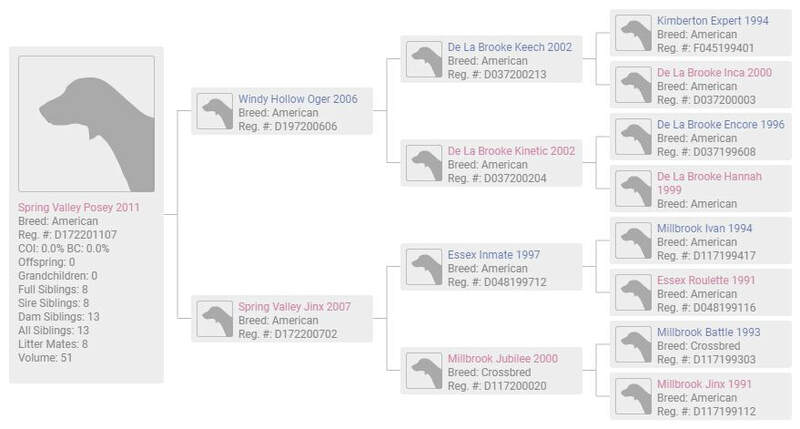 Spring Valley Hounds currently has a pack of 18 (9 couple) American, Penn-Marydel and Crossbred foxhounds kenneled in Allamuchy, NJ. 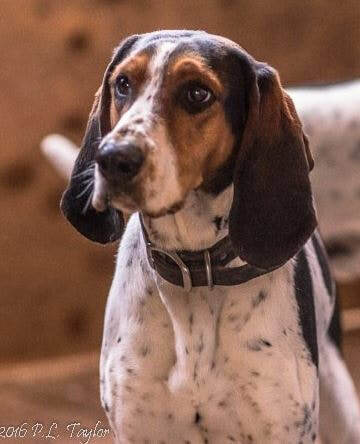 Each has its own strengths and character, and our Hunstman takes these into consideration when selecting hounds for a meet. There is nothing we enjoy more than showcasing our irresistible hounds. 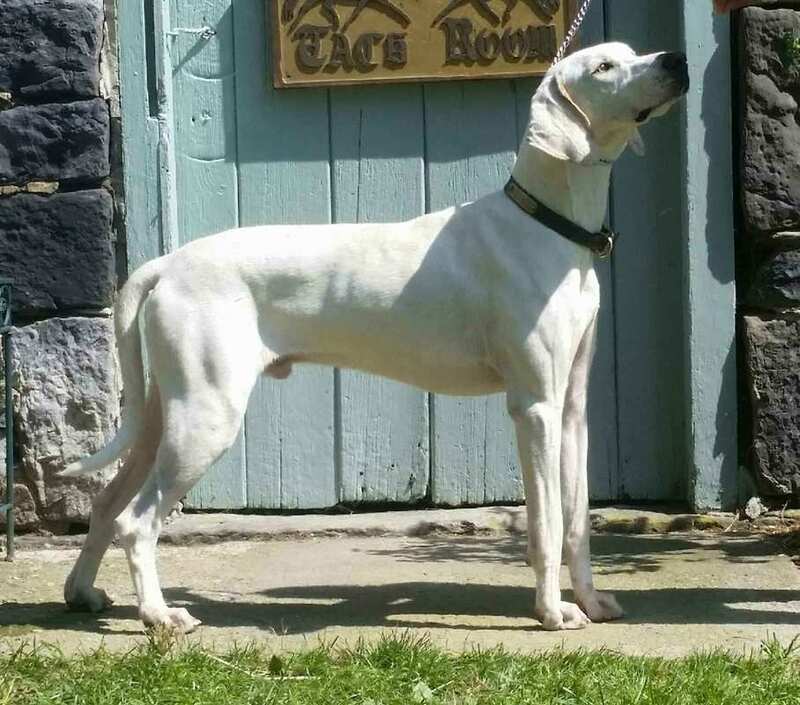 SVH encourages members and guests to come and meet the hounds during scheduled walks, or to make an appointment and enjoy a friendly greeting before a hunt meet. Upkeep for a single hound, which includes kennel costs, regular vet care, vaccinations, and food, costs an average of $1300 per year. Though we organize frequent fundraising events, and have graciously invested members, SVH counts on the continued support of our community. You will receive a color photograph of the hound you are helping to prosper, as well as an official certificate of sponsorship. Sponsors receive invitations to any shows their hound competes in; if your hound wins, the ribbon is yours to keep. If it is your wish, you will be recognized in our monthly SVH newsletter, as well as on our website. Sponsorship guarantees your hound preferences at annual renewal time, as well as a place at our private social gathering that marks the end of the season each April. For only $100, you can choose a hound to follow all season, as well as benefit from the peace of mind that comes with knowing your support matters greatly. To sponsor a hound, next to any available hound, click sponsor now, and you will be directed to a PayPal check out (if you would prefer a different form of payment, please contact us via the information provided below). Titus came to us in April of 2017 from Essex Hunt. It is exciting to watch him transition into his new role hunting with us! ​Titus loves attention and having his paw held. Coco is a Pennmarydel hound who came to SVH from Pennsylvania. She can be shy at first, but she loves to make to friends at the meet. She can usually be seen sticking close to the huntsman in field. Samson is a Pennmarydel hound who came to SVH from Pennsylvania. People who don't know him well think he looks exactly like Elephant. If you see them from behind the only way to tell them apart is by Samson's uniquely fluffy hound tail! He is the brother of Si and Smiley. 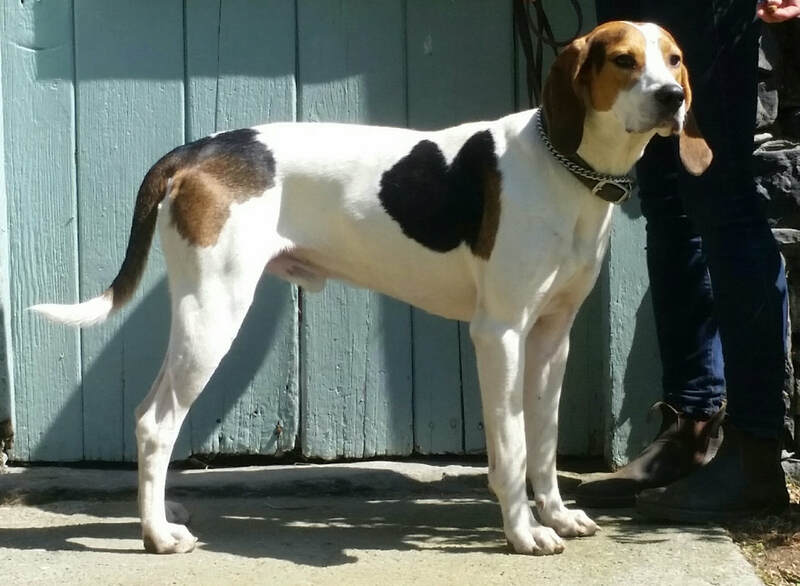 Si is a Pennmarydel hound who came to SVH from Pennsylvania. He is quieter than his brothers, Samson and Smiley, and on a sunny day he will fall asleep in your lap if you let him! 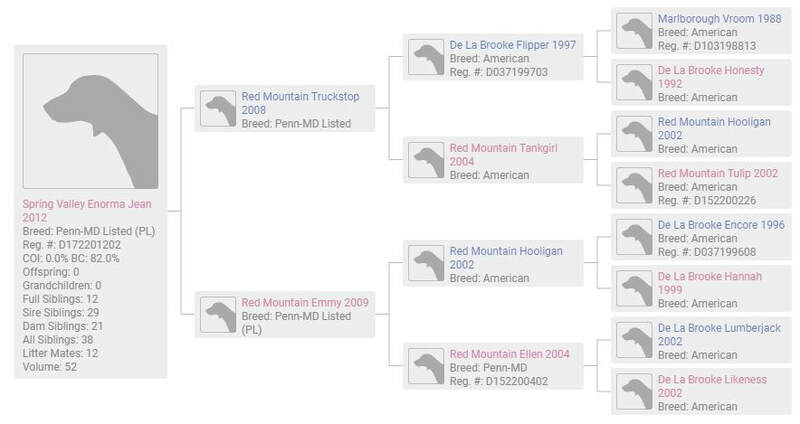 Trademark came to us in 2014 from Red Mountain Hounds. 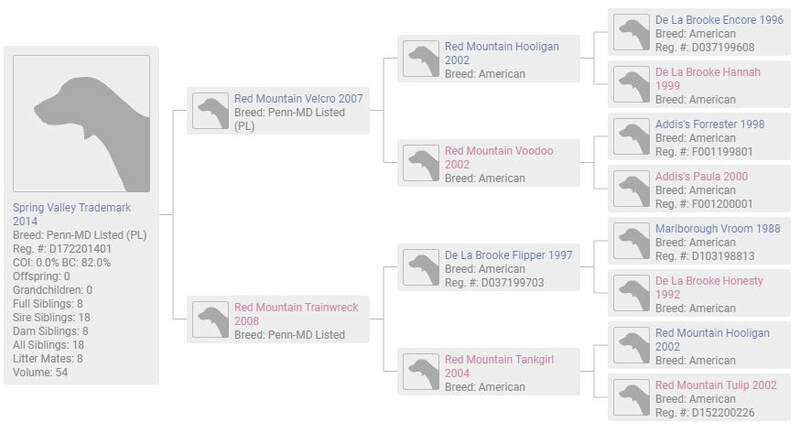 His sire’s name was Trainwreck. ​Trademark can always be counted on to speak when he picks up a scent. 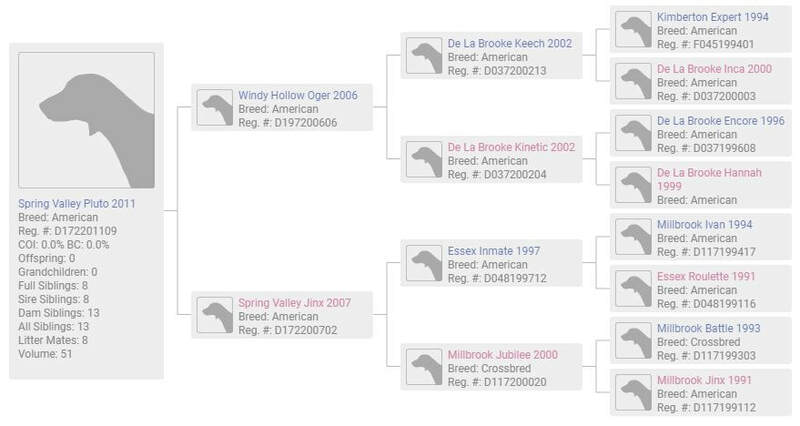 Raisin was entered in 2012. 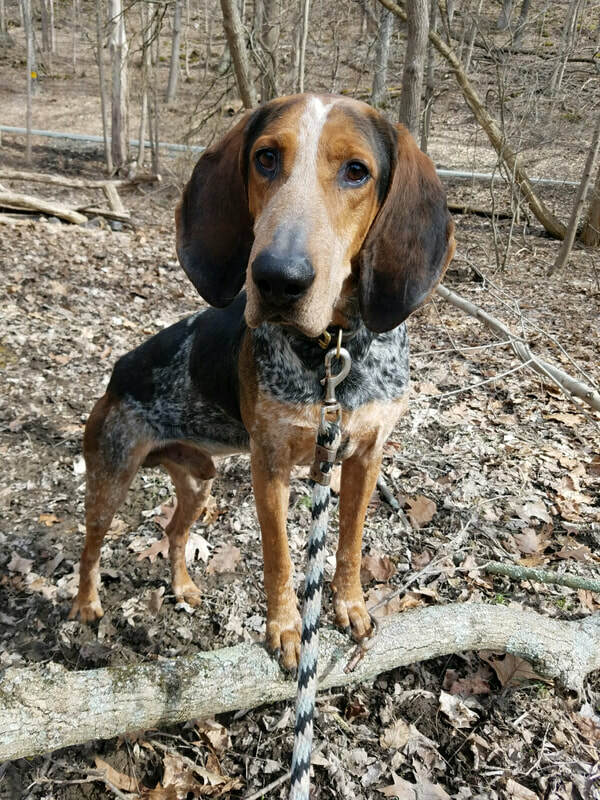 ​Raisin came to us from Red Mountain Hounds. Raisin’s dam’s name is Red Mountain Relish and we relish hunting with her! Enorma is a Penn Marydel. She came to use from Red Mountain Hounds in 2012. 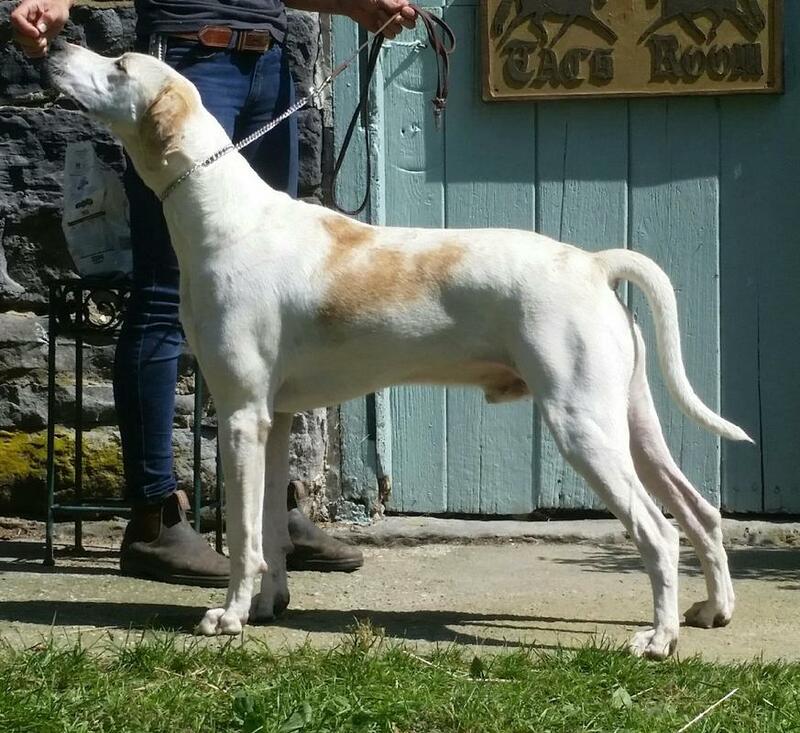 Enorma is a suitable name for this large and loving hound. You will always see Enorma wanting a little extra assistance getting into the hound van! ​Fun fact: Enorma is Elephant’s sister! Elephant is a Penn Marydel lovingly called Lelephant or Ellie. 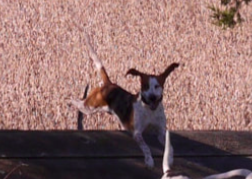 Ellie came to us from Red Mountain Hounds in 2012 and has been hunting with us ever since. 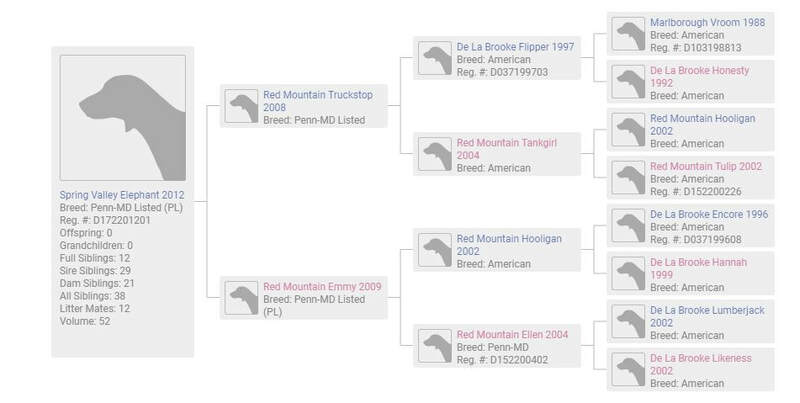 Fun Fact: Ellie's sire's name is Red Mountain Truckstop. ​You can always depend on Ellie to find the line and the way home. 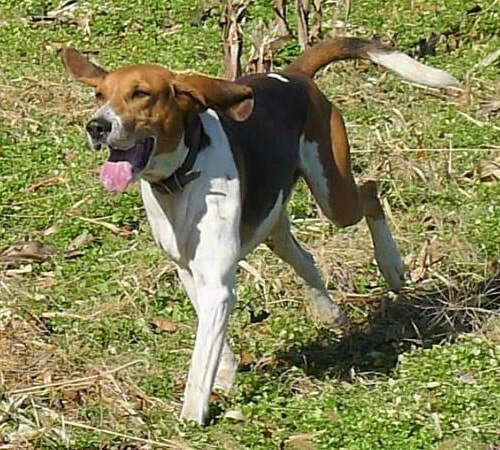 Posey was entered for Spring Valley Hounds in 2011. She likes to sit in the front seat of Dave’s truck on the way home. Entered in 2011, Painter was bred by SVH and has stayed with us his entire life. He was fostered by Sherri Hieber-Day when he was a puppy. ​Painter makes a very deep braying sound and is quite the gentleman. Fun Fact: Painter and Exodus share the same grandfather!